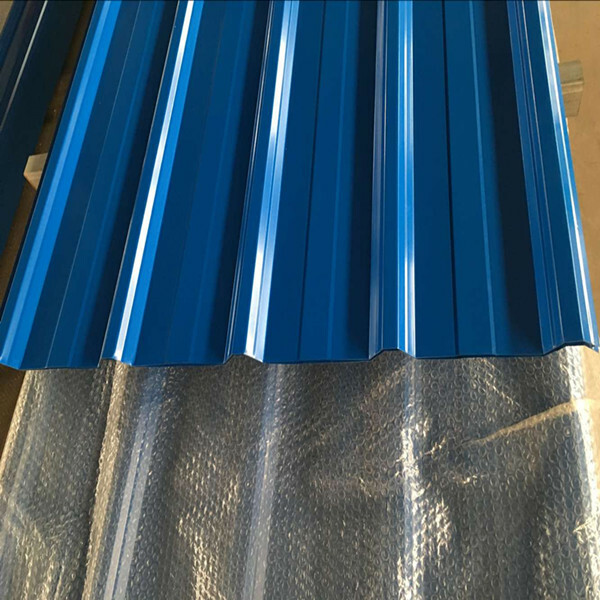 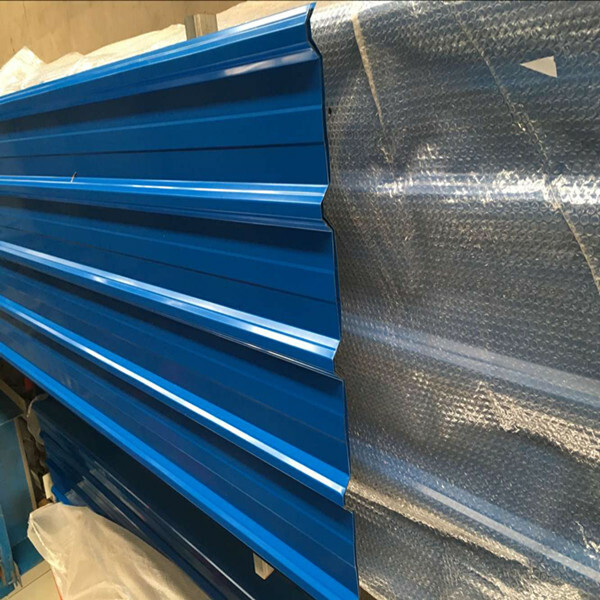 We Shijiazhuang Zhouming Steel Building Materials Co., Ltd are Chinese professional manufacture in zinc trapezoid roofing sheet and some other PPGI/PPGL corrugated steel roofing sheets. 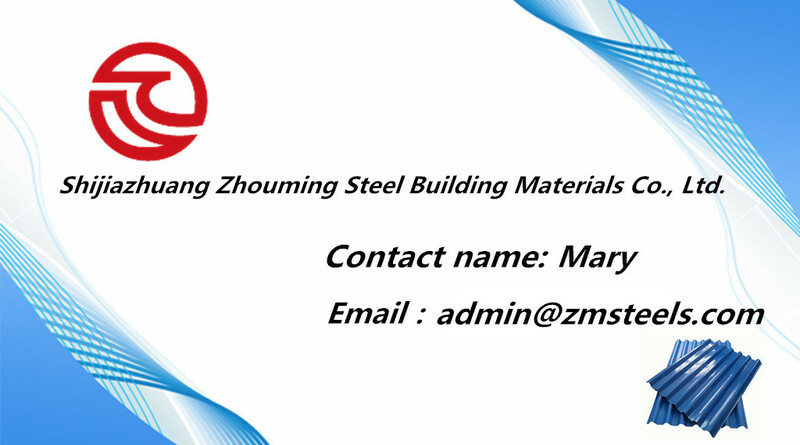 We have rich experience in production and exporting. 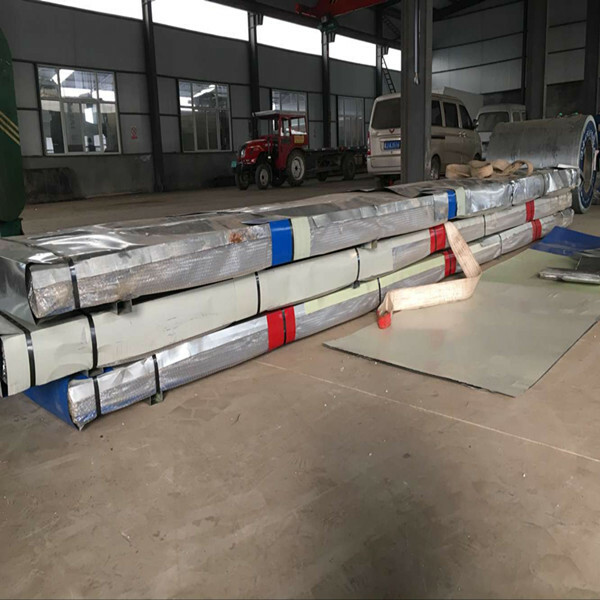 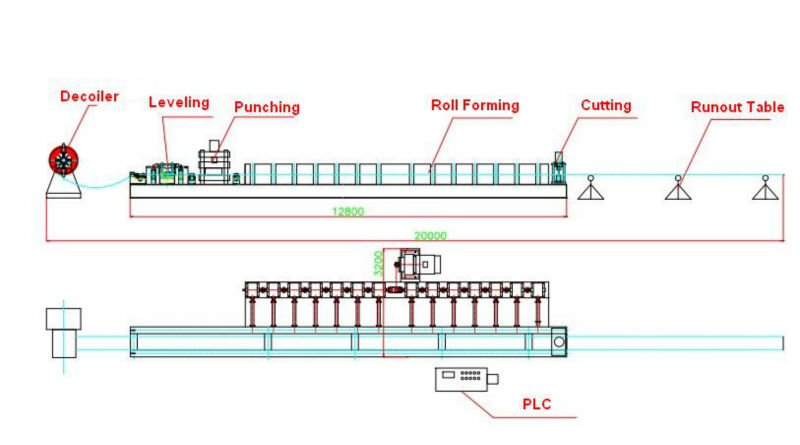 In order to make good and long term relationship with all our customers, we keep good quality and competitive price to ensure our customers benefit. 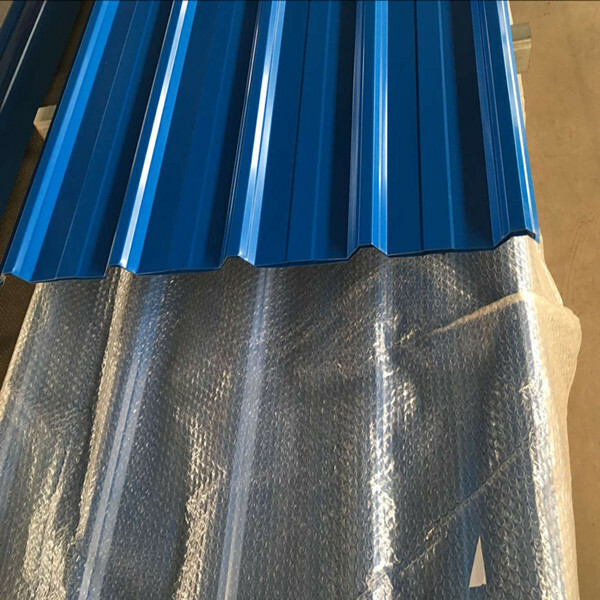 And we respect every customer as our friend and we sincerely do business and make friends with them, no matter where they come from.